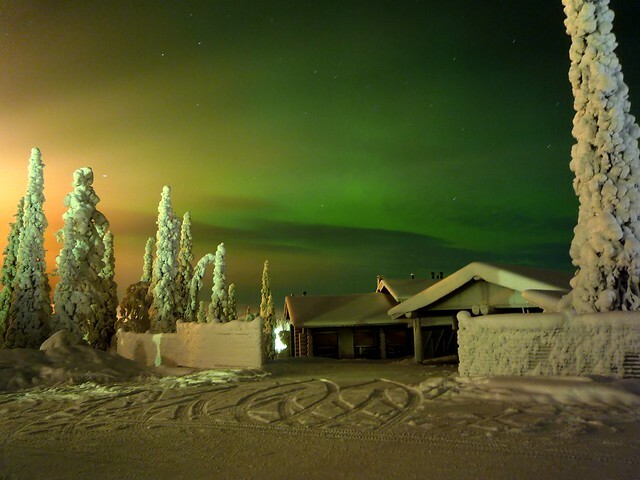 We already spoke about the Northern Lights a couple of times here at Big in Finland. For instance, we told you about the forecast and predictions  to not miss them if you are in Finland. 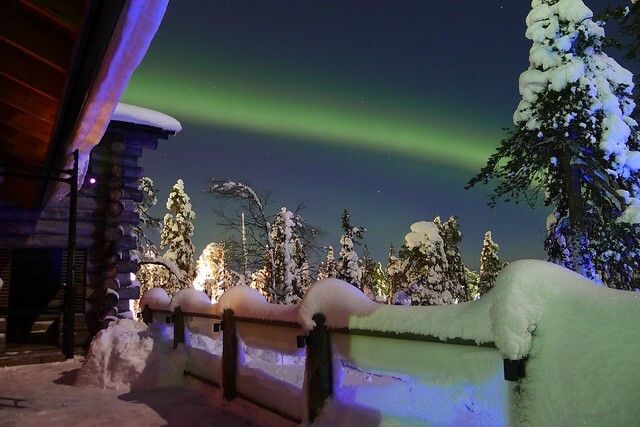 We gave you the, statistically proven, list of best places to see them in Finland and Lapland  and the best moments of the year . 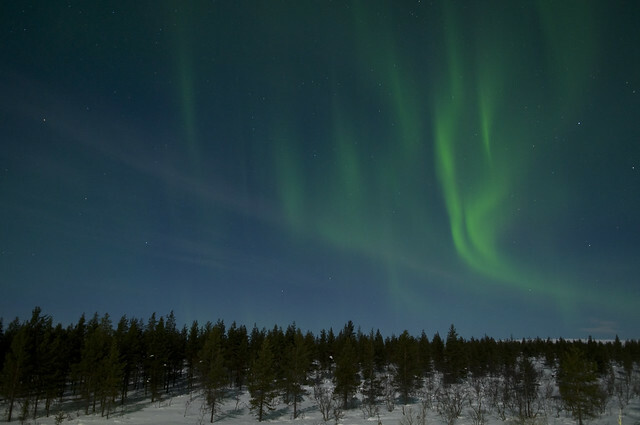 But once you are there and actually seeing the Northern Lights, what you probably want to do is to snap a great photo. And since now is one of the best times of the year to see them, here it comes: a guide on how to photograph the Northern Lights. I haven’t been so lucky to see the Northern Lights yet. 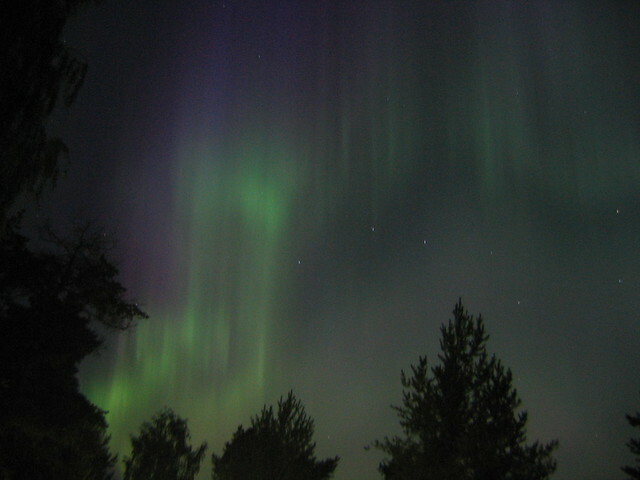 The only time that this phenomenon happened while I was in Finland, I was sleeping and I missed the chance. What a pity, I think every time I remember it. Since it’s one of the things I still have to do, I want to be prepared and I want to know how to photograph the Northern Lights in the best posssible way. I am not the best photographer – in fact I am more drawn to Polaroids lately than to digital cameras. I went from having a half-decent fixed-lens camera to simply snapping photographs with my Nokia 625 (with which I am quite content). But when I finally encounter the Aurora Borealis, whatever camera is at hand, I want to be able to put the right settings to the camera in order to take the best possible picture. Now that the Spring equinox, one of the best moments to see this phenomenon, is approaching, I thought it to be a great time to write this post. Let’s go. This Northern Lights photograph was made with 30 seconds of exposition, f/2.8 and a 160 ISO Source (CC: by-sa) . The number one advice is of course to have a tripod. The Northern Lights are only seen at night and the light they emit, while being well visible for a human eye that is used to darkness, is not enough for a camera and any movement of the hand will make the photo shaky. It is possible that the tripod will freeze at some point and will be hard to close, so you should take two if you can. Be careful with the moving top of the tripod, its head, which can also freeze. If you can snap the photo with a cable, do so, because it’ll reduce the camera movement even further. The best camera, of course, is one where you can select the shutter time manually. Between 5 and 40 seconds are the best settings to photograph the Northern Lights. Try different times and check out the results. A lens brightness of f/2.8 or faster will give you the most professional results. Regarding the film, an 800 ASA or equivalent in ISO (800 too) will provide the best results. 6 seconds, f/3.2 and ISO 800. Source (CC: by-sa) . 8 seconds, f/3.5 and ISO 400 with an Olympus E-M5 camera. Source (CC: by) . The lens focus should be adjusted to “infinite” or right before infinite. If your lens is a wide-angle lens, the photos will be even more spectacular. It is also good to include part of the landscape in the photos instead of photographing nothing but the sky. The trees or hills will provide a visual reference for the size of the Northern Lights and the photos will be better. If your camera is digital you can choose the option of noise reduction and set the white balance to “automatic”. Two things to pay extra attention to: The batteries last much shorter in he cold and it is recommended to take several of them. You should also be careful with the condensation on the lens: As it happens with the condensation on glasses when you go from one temperature into another, the lens will also get covered with condensation if you change temperatures. You can carry the camera in a bag to reduce the effect. A great photo of the Aurora Borealis. Source (CC: by-sa) . All said, the idea is to have the camera prepared beforehand at home or in the hotel. Start with an exposition time of 30 seconds. Make sure that the film is ISO 800 and with f/2.8. Put the camera in a bag to prevent condensation of the lens and have a tripod ready. Have a couple of battery sets ready, since cold drains batteries faster. Of course, make sure you are prepared for the cold. Our post for what to wear in the Finnish winter  will come in handy. If you want to dive deeper into how to take photos of the Northern Lights, I would recommend to go to the source of the photos in this post and to click on “additional info“. You can then see the EXIF data of the pics and get an idea of how others did it. 40 seconds, f/2 and ISO 100. Thus, the light of the photo. Source (CC: by-sa) . The main source of information for this article was wikitravel . And here you can find a very comprehensive guide  if you already are an expert on digital photography. What’s your best photo of the Northern Lights? Show off in the comments! Do you have any other recommendations?